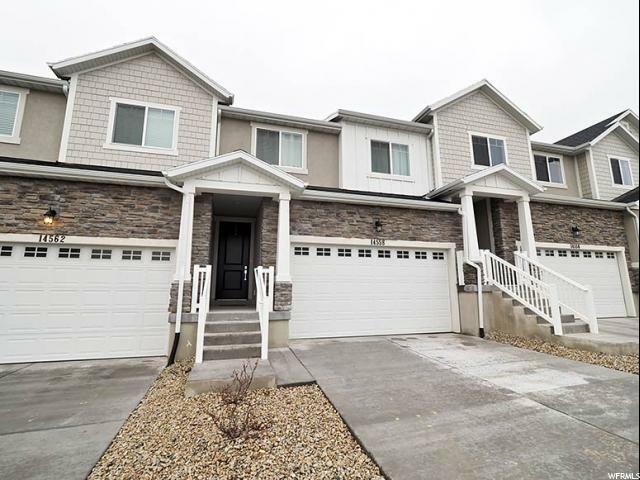 All SHADOW RUN II homes currently listed for sale in Herriman as of 04/18/2019 are shown below. You can change the search criteria at any time by pressing the 'Change Search' button below. "BACK ON THE MARKET, MOVE IN READY and absolutely PERFECT!! This beautiful NEW home is ready NOW... why build??! 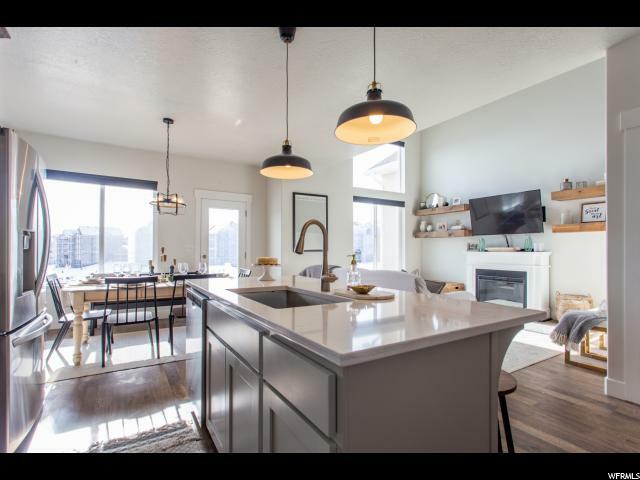 Tons of room in this completely finished home with over $30,000.00 in upgrades: from the insulated garage doors for energy efficiency to the visual beauty of gorgeous quartz counter tops and full height wood cabinets w/subway style backsplash and mill wood accent wall. Upgraded appliances, automatic blinds and tons and tons of natural light make this home one of a kind! Easy access to Mountain View Corridor and close to the new High School plus the advantage of NEVER HAVING BACKYARD NEIGHBORS! Gorgeous views of the east mountains and southern valley, a rain pond and lots of green space. Backyard includes a paver patio and lots of space to relax in the summer and for entertaining. Come experience the lifestyle of homeownership with townhome community feel...complete with pool and clubhouse area! ***OPEN HOUSE*** Saturday, April 6th 11am-2pm"
"Why wait to build this is perfection! Spectacular townhouse that has been meticulously clean and cared for. Open concept living with room to grow in the unfinished basement. Plenty of upgrades, including upgraded carpet and padding and wood laminate throughout the main level. "